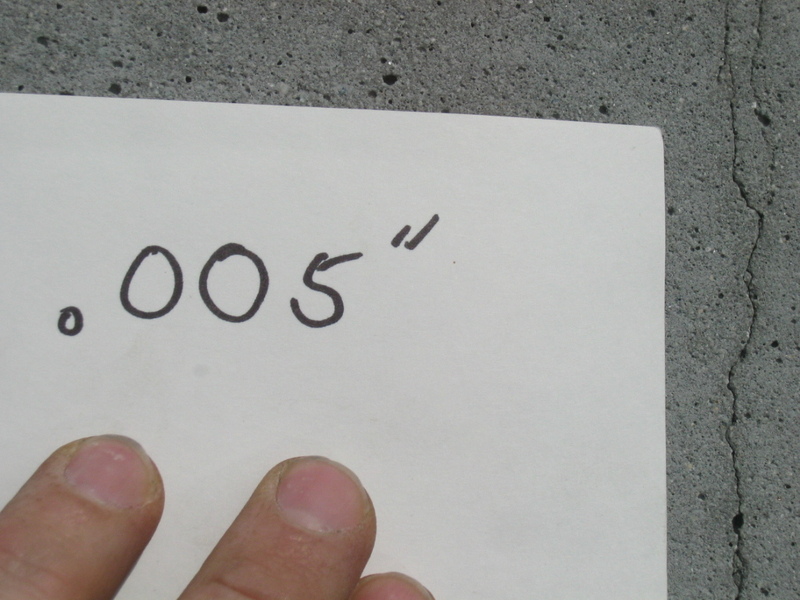 The average annual rainfall on the Lower Mainland amounts to about 1500 millimetres or just shy of 60 inches. This abundance of moisture makes waterproofing in Vancouver, Coquitlam and other surrounding areas an absolute necessity. Water structurally damages more buildings every year than any other culprit, making it more ruinous than even fire. The average person may not suspect concrete as being permeable, but it is in fact a porous substance. 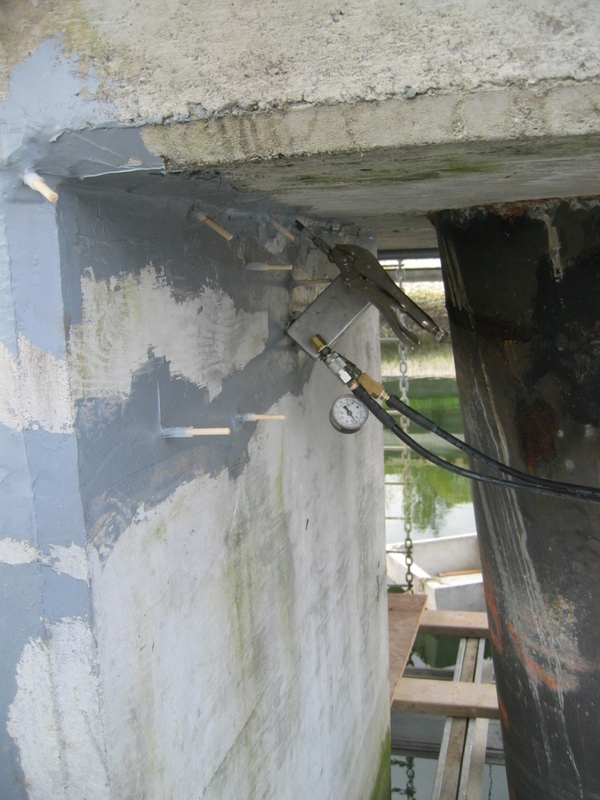 The primary way to protect concrete structures is by applying waterproofing systems. Concrete is a superior building material in many ways, but it has its shortcomings. One of these limitations rests in the fact that some of its common chemical components react to penetrating water. Depending on which aggregates are included in the concrete, the response varies. The two most damaging reactions are dissolution and expansion of key mineral components. These reactions can result in leaching or cracking in the cement paste. 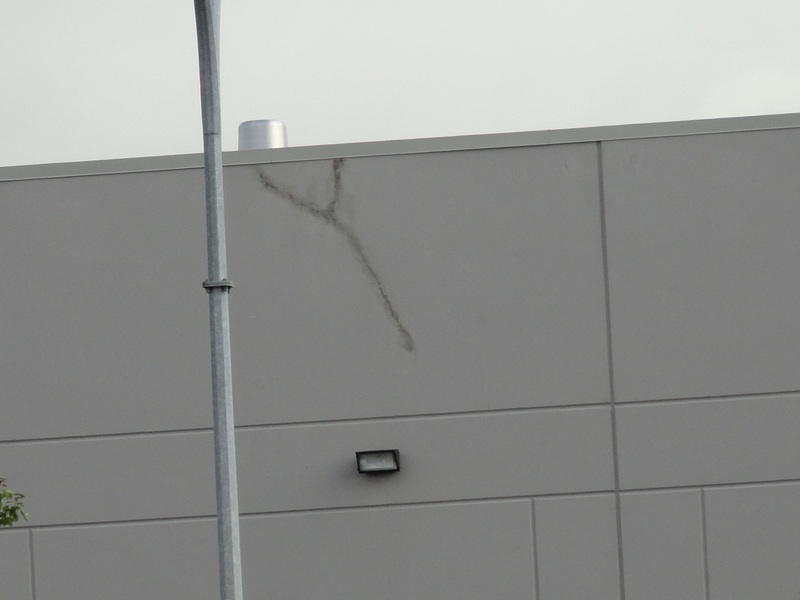 In either case, extensive damage to the concrete structure can result. Another way water can harm concrete surfaces and structures is by penetrating to the reinforcing steel, that support concrete structures. When moisture and steel intersect, corrosion is often the result. As the rebar corrodes or expands, cracking and breakage within the concrete can occur making the entire structure highly unstable. 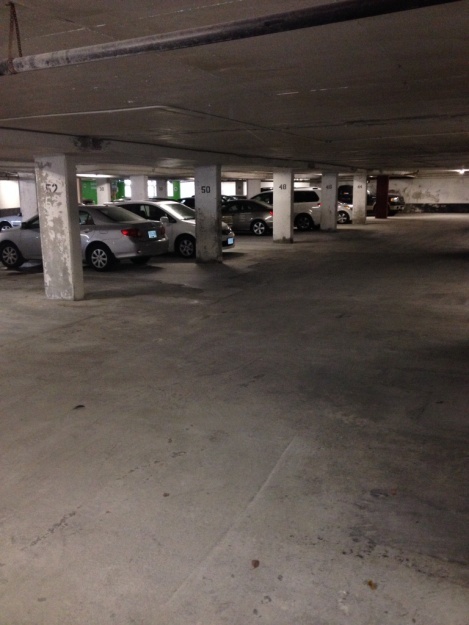 Polycrete Restoration’s area of expertise—waterproofing is often a critical aspect of concrete repair. Our Vancouver and Coquitlam clients trust us to not only mend their damaged or weakened concrete surfaces, but to fortify them. To this end, waterproofing is a critical component of many of the projects Polycrete undertakes. Each of these applications is unique with various pros & cons. Our team of highly trained technicians are qualified to carefully assess and evaluate each project before moving forward with waterproofing. This ensures the superior results our clients have come to expect. 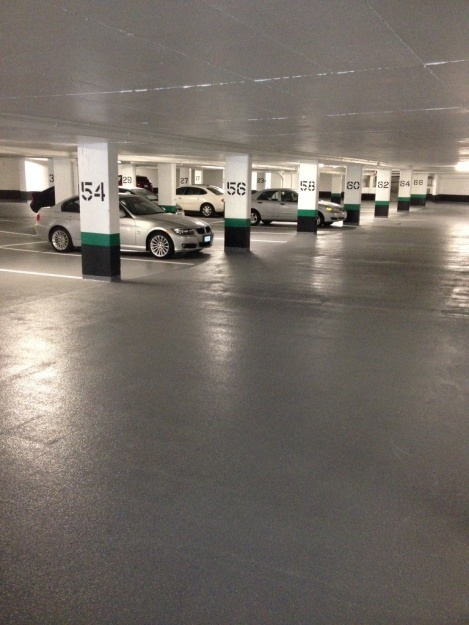 Since the 1970’s, Polycrete Restorations has provided innovative repair solutions in the Lower Mainland. 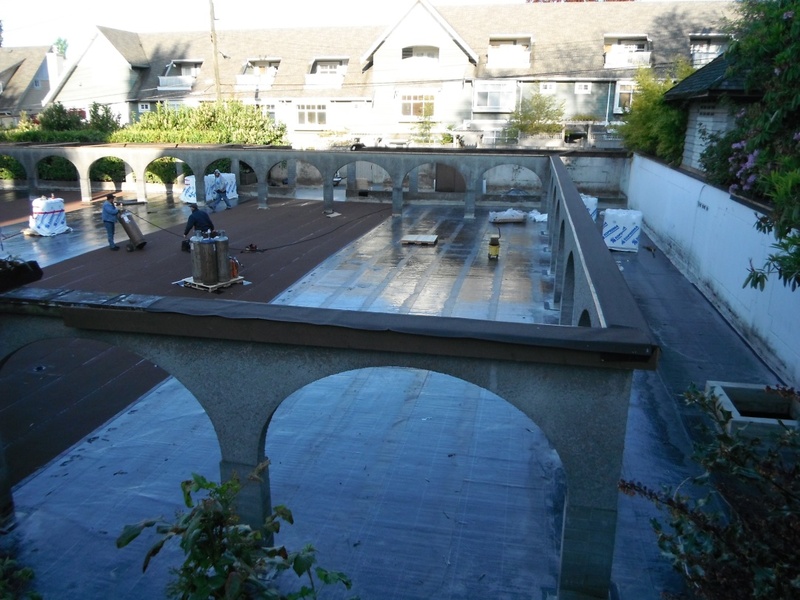 Today, our trusted services include waterproofing of many structures including many of Vancouver’s commercial structures in the downtown core and industrial structures along the waterfront. Contact our Coquitlam office with any questions or to get a free estimate for your upcoming project.